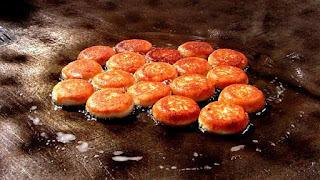 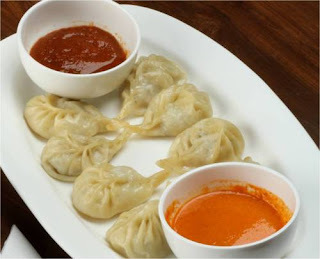 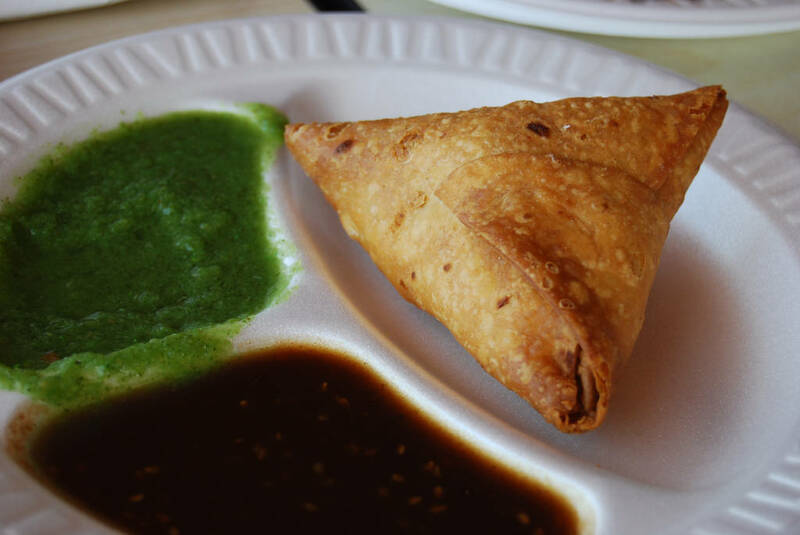 Here are the Top 10 pictures of Street Foods that you would like to eat in Delhi NCR, if you are coming first time in Delhi NCR then you must taste all these meals it will makes your taste better that you ever had. 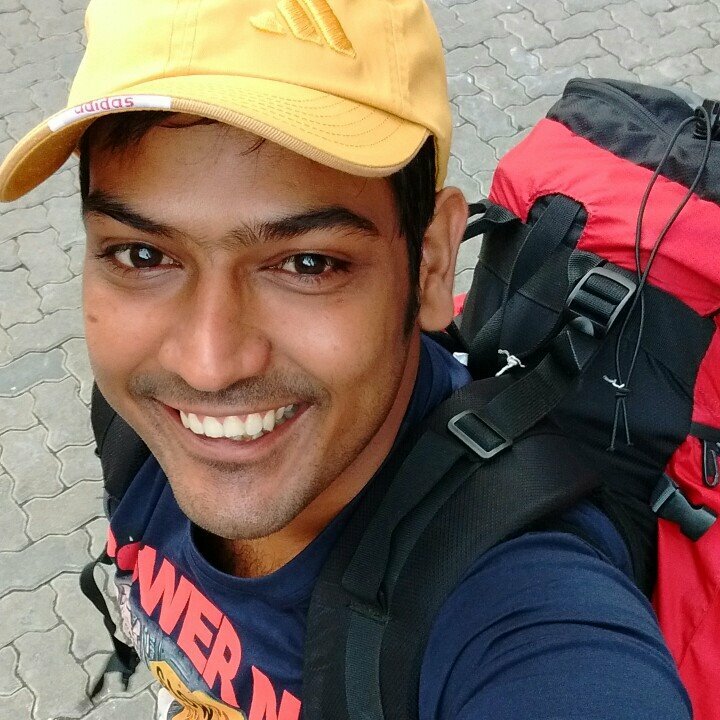 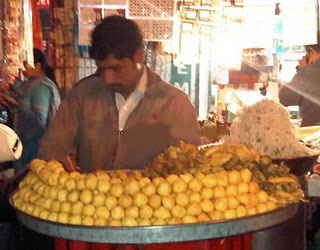 So Enjoy Food in Delhi/ NCR and be healthy ever. 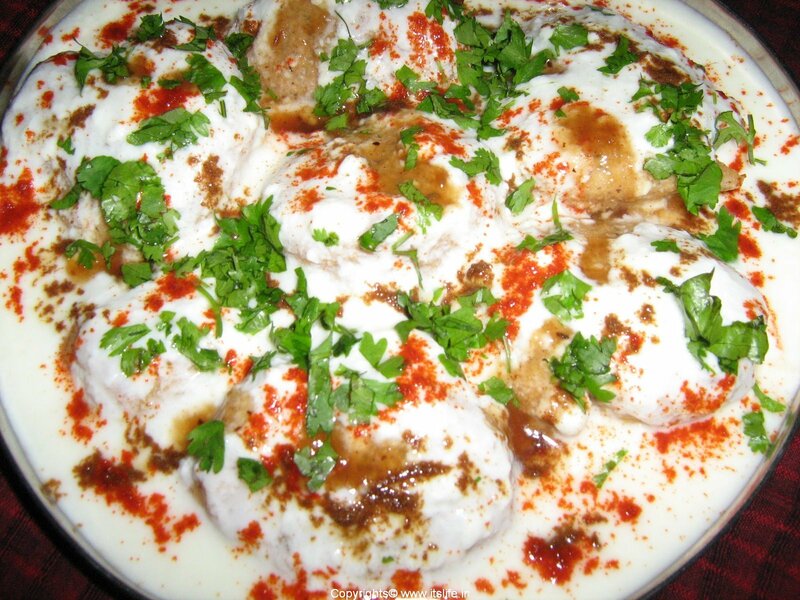 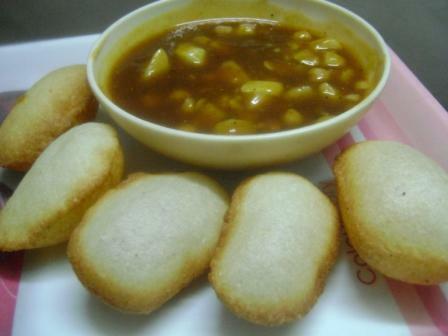 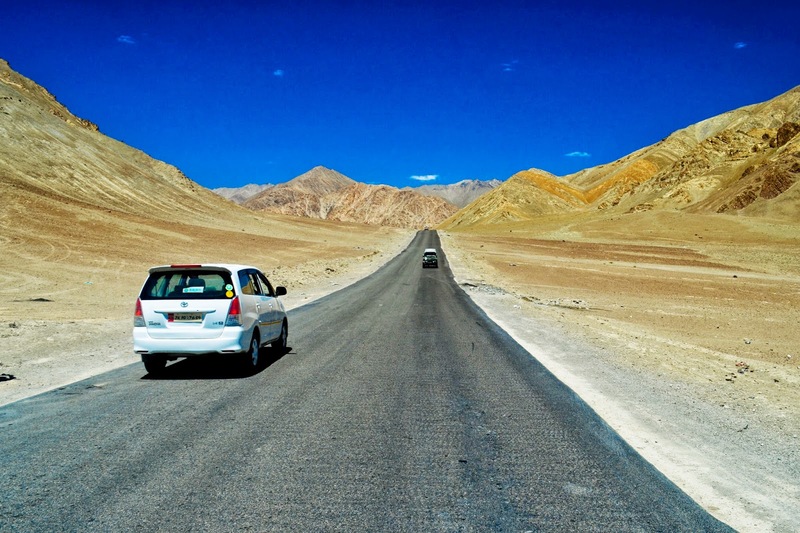 There are various kinds of relishing chaats are available in Delhi such as Aloo Chaat, Bhel puri, Sev Puri, Dahi puri, Panipuri, Dahi vada, Papdi chaat. 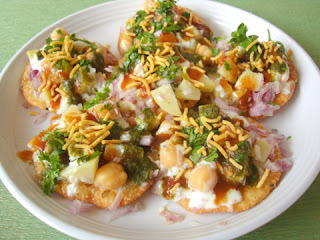 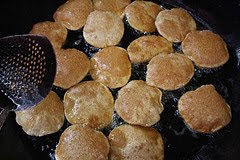 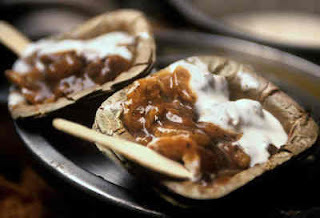 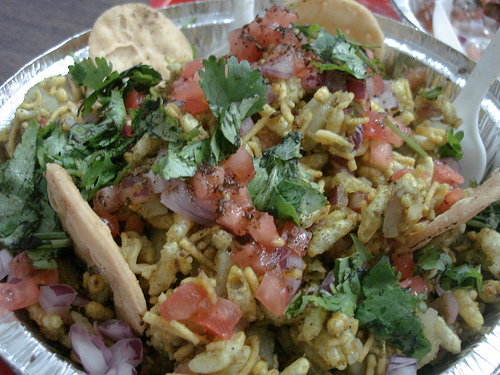 All these forms of chaat have some common elements in them like curd, chopped onions, coriander, sev (small fried yellow noodles made up of besan) and Chaat masala which is a mixture of amchoor (dried mango powder), cumin, black salt, dried ginger, coriander powder, black pepper, red pepper and salt.